Have you heard of the MBT anti-shoe? You are probably asking yourself, what the heck is an anti-shoe? Does it mean that I’m in a constant battle with shoes, so I prefer to walk barefoot? If you are thinking this, let me explain what MBT means by the “anti-shoe”. 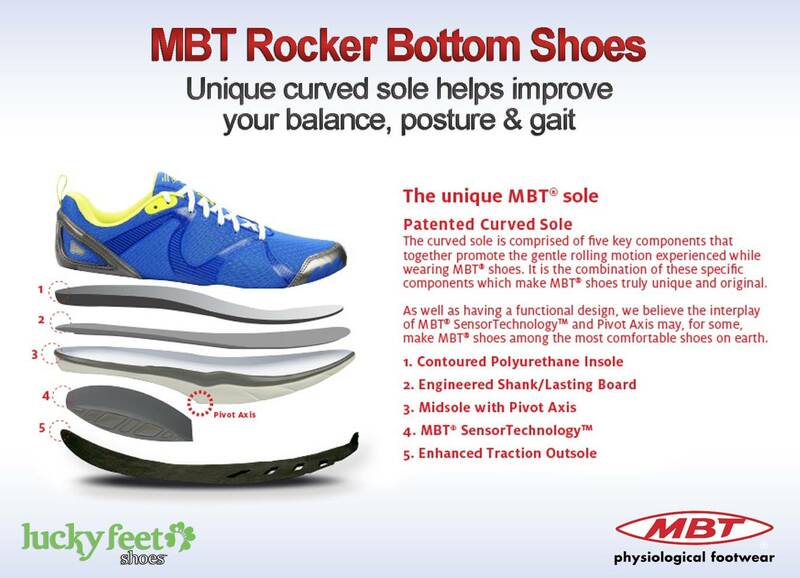 To clarify, MBT is known as “anti-shoe” for their anti-anything that doesn’t defend your back against pain from walking on hard, flat surfaces. Moreover, they are anti-anything that does not improve your posture, does not protect your knees, or tone your muscles. With every new shoe, MBT aims to make it easier for people to add more movement into their everyday life. For this reason, MBT created their rocker bottom shoes such as the Colorado and Simba. Their revolutionary footwear helps increase muscle activation and improves posture and balance. 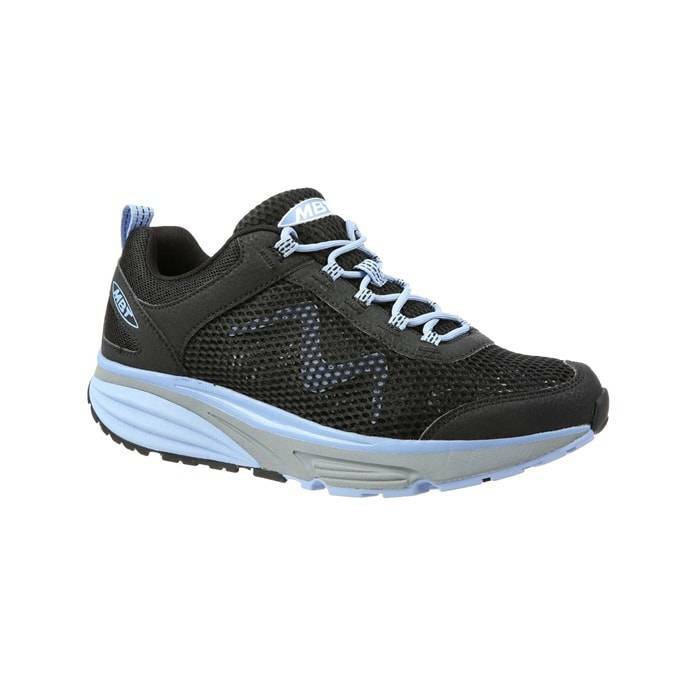 The MBT Colorado 17 is an athletic rocker bottom shoe designed to increase your active lifestyle. While its unique Sensor Technology and Pivot Axis lets you work to reestablish your natural balance as you move through your day. Click here to find your size in the MBT Colorado 17. 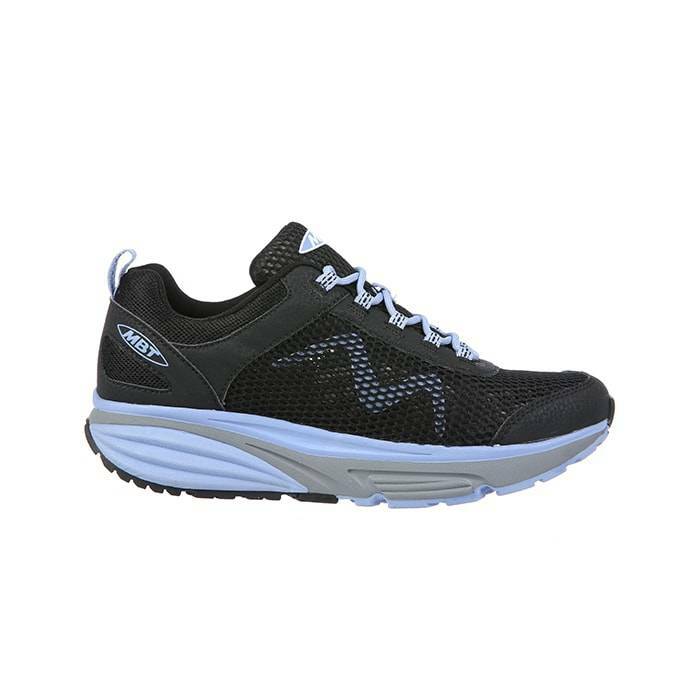 The MBT Simba 17 is a lightweight fitness rocker bottom walking shoe created to boost your active lifestyle. Its rocker bottom sole increases lower limb muscle activity so no step is even wasted. 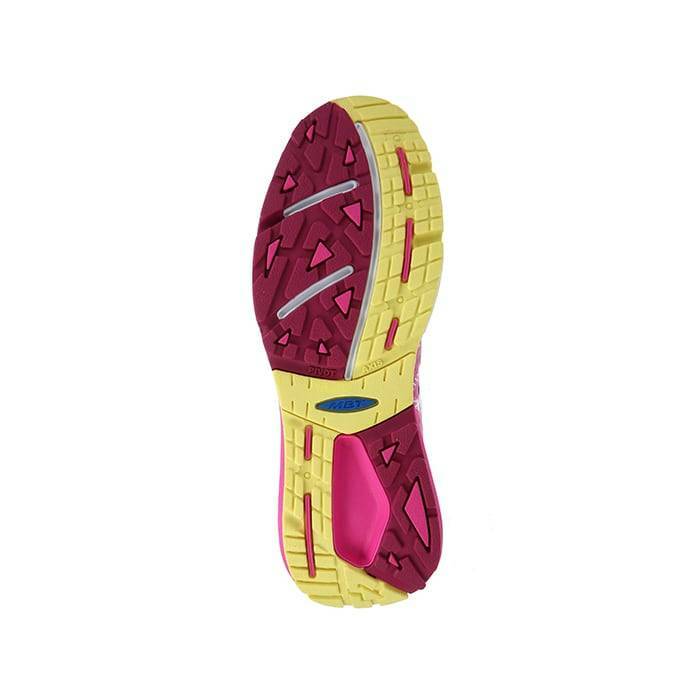 In addition, its rocker bottom sole helps improve your balance, posture, and gait. Click here to find your size in the MBT Simba 17. Colorado and Simba are similar rocker bottoms to keep you active on your feet while helping you improve your balance, posture, and gait. According to the MBT’s Index, both shoes are categorized as Dynamic. Dynamic series shoes are great for any situation. Dynamic characterized shoes are known for their sole, which is more rounded than the Active series. 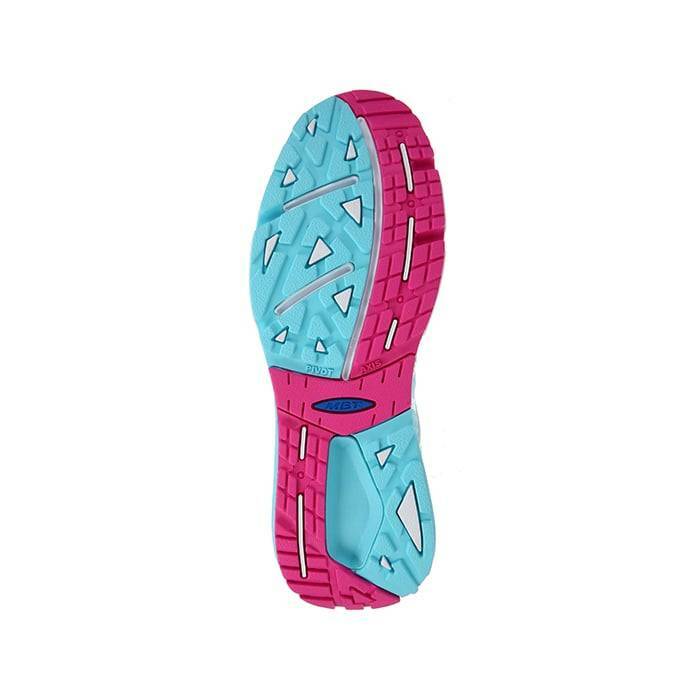 Their rounded sole establishes a better unrolling of the foot and a better distribution of pressure on your feet. Most MBT shoes are uniquely designed for walking in comfort. They have the ability to straighten your back and legs, and help improve your posture and gait when walking. As you walk in MBT shoes, you’ll experience a reduction in back pain, so much that walking becomes effortless. 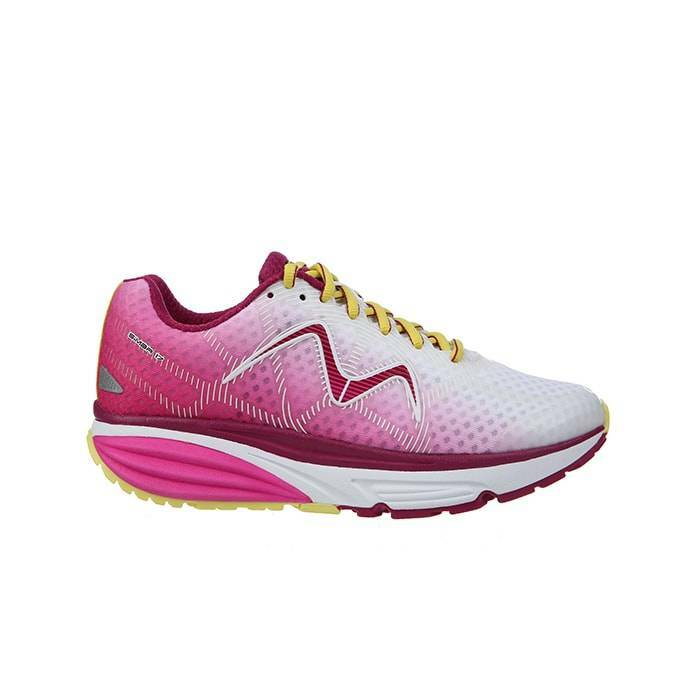 As you continue to wear MBT shoes, you’ll notice your stride shortens and becomes quicker. You will experience a much natural walk with your back straight and stomach pulled in. Tone and shape the body. Ease stress on knee and hip joints. Alleviate back, hip, leg, and foot pain. Minimal seams and overlays help prevent blisters. Gentle rocker helps improve your balance, posture, and gait. Pivot axis promotes an active rolling movement with every step. 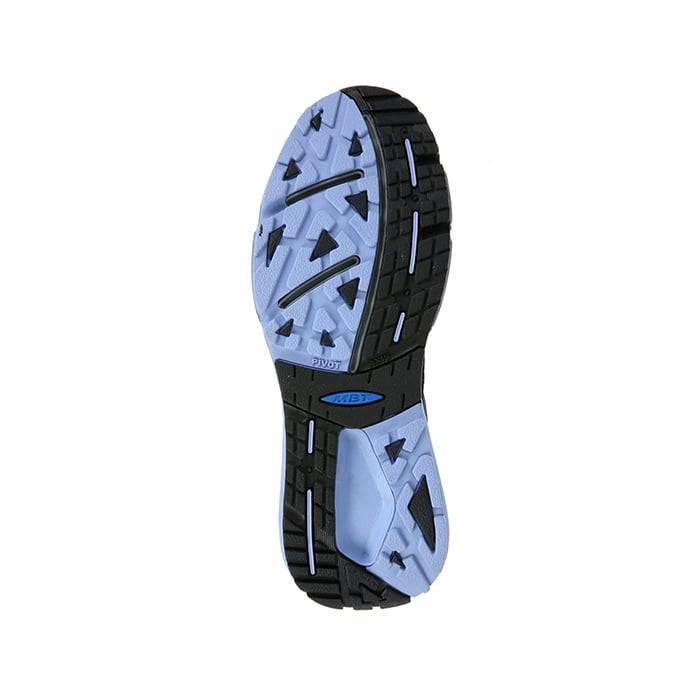 If you are shopping for new MBT shoes, Colorado 17, Simba 17 or considering trying the rocker bottom shoe; visit us at any of our Southern California stores. Not to mention, we are an Authorized MBT retailer with a wide selection of MBT shoes in your size. If you are looking for MBT shoes, comfort shoes, or wide shoes; click here to schedule a free foot analysis and let us help you find the best comfort shoes for you. Come into any one of our stores located in Anaheim Hills, Rancho Cucamonga, Riverside, San Dimas, Temecula, La Quinta and Palm Desert! Visit us today so you can try on a pair of MBT Rocker Bottom Shoes! 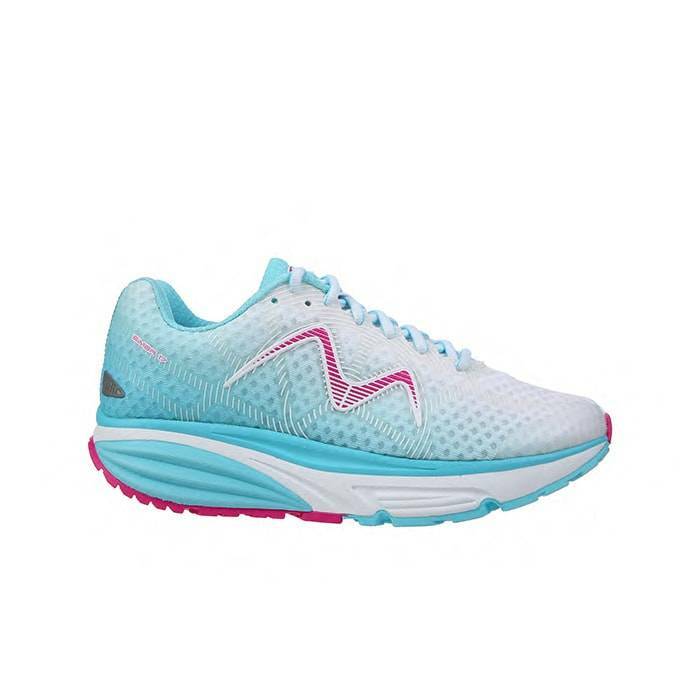 At Lucky Feet Shoes, we carry many MBT shoes: sandals, sneakers, walking shoes, active bottom rockers, dynamic bottom rockers, and performance bottom rockers; in order to provide you with a large selection of rocker bottom shoes and comfort shoes. Come and visit us today! If you are looking for MBT Rocker Bottom Shoes in Anaheim, Anaheim Hills, Yorba Linda, Brea, Orange, Placentia, Costa Mesa, Santa Ana, Fullerton, Irvine, Villa Park or Tustin; then visit our store in Anaheim Hills for your footwear needs. If you are looking for MBT Rocker Bottom Shoes in San Dimas, Glendora, Pomona, Covina, West Covina, La Verne, Azusa, Diamond Bar or Claremont; then visit our store in San Dimas for your footwear needs. If you are looking for MBT Rocker Bottom Shoes in Rancho Cucamonga, Ontario, Upland, Fontana, Rialto, Chino, Chino Hills, Mira Loma, Eastvale, Colton or San Bernardino; then visit our store in Rancho Cucamonga for your footwear needs. If you are looking for MBT Rocker Bottom Shoes in Riverside, Moreno Valley, Corona, Rubidoux, Loma Linda, Grand Terrace, Redlands or Norco; then visit our store in Riverside for your footwear needs. If you are looking for MBT Rocker Bottom Shoes in the Temecula Valley, Murrieta, Fallbrook, Lake Elsinore, Wildomar, Hemet, San Jacinto, Pala, Sun City, Menifee, Canyon Lake, Perris, Bonsall or Anza; then visit our store in Temecula for your footwear needs. If you are looking for MBT Rocker Bottom Shoes in Indio, Coachella, Thermal, Vista Santa Rosa, Valerie; then visit our store in La Quinta for your footwear needs. If you are looking for MBT Rocker Bottom Shoes in Cathedral City, Thousand Palms, Palm Desert, Palm Springs, Desert Springs, Rancho Mirage or Bermuda Dunes; then visit our store in Palm Desert for your footwear needs.